The Xbox One S will release in South Africa “sometime in November” according to a report by Lazygamer. This follows the announcement that the Xbox One S will be releasing in the USA and parts of Europe on 2 August. 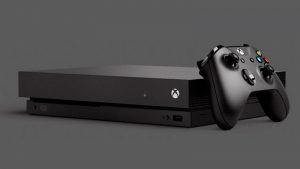 The newer console includes a number of enhancements compared to the regular Xbox One, including 4K video support, a new wireless controller, HDR support, and a smaller footprint. 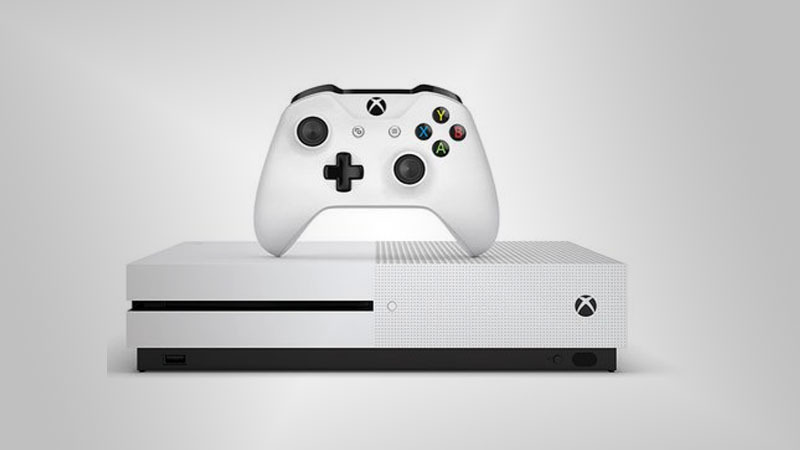 All Xbox One games, accessories and Xbox Live services will work with the Xbox One S.
MyGaming contacted representatives at Microsoft and Xbox South Africa but they were unable to confirm any official release date for the Xbox One S.
Will you be picking up an Xbox One S? Let us know in the comments below and in our forums.